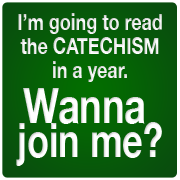 When we consider our website we think that it appeals primarily to people from Caerphilly and possibly the Diocese. And largely this is true. 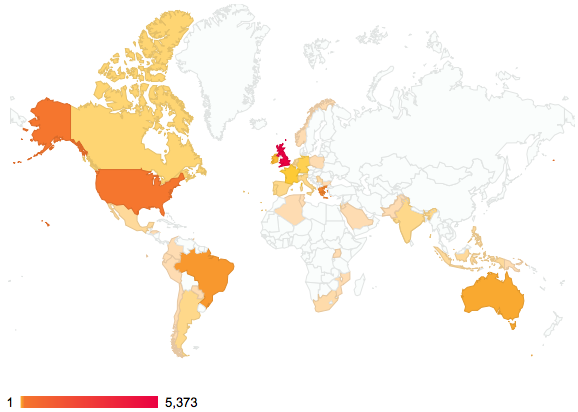 However, a close look at our stats reveals that people are looking at our website from all over the world. 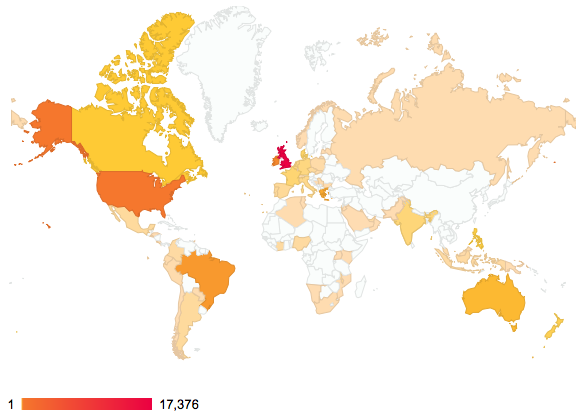 If we look at the last 3 months, we can see that we have received visitors from 41 countries. And a look at the stats for the past year indicates that we have reached 62 countries. 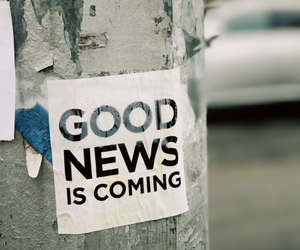 So, you could say that we are trying to take the Gospel to all parts of the world! Next Next post: Did you know…?